Steve’s consulting expertise is derived from more than 20 years of customer service and quality management. 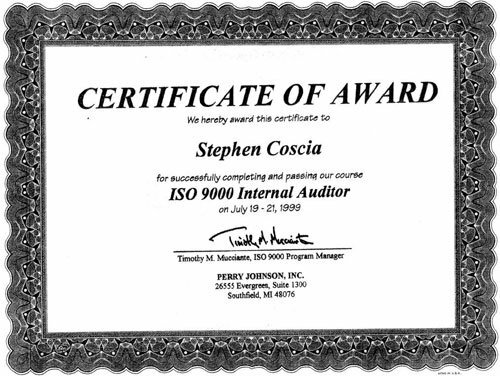 Steve’s background as an ISO 9000 Internal Auditor enables Steve to surface process bottlenecks. 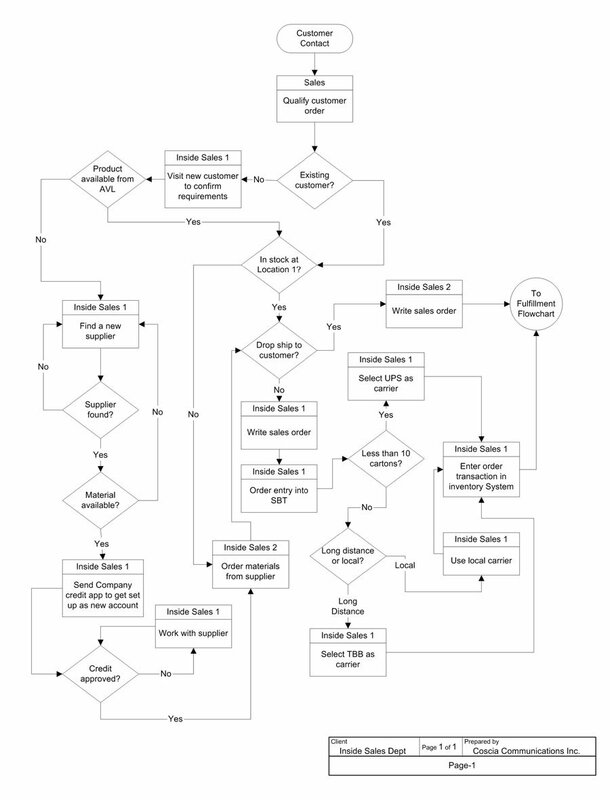 Using his expertise in process flowcharting, Steve illustrates system constraints along with the optimal improvements required to relieve the bottlenecks. 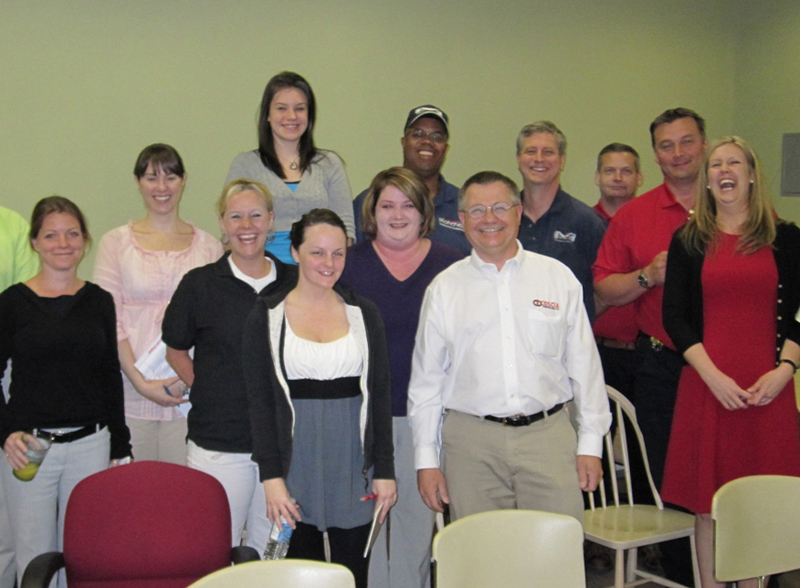 Office staff, phone reps and dispatchers learn to influence customers with their vocal tone, empathy and persuasion. Steve’s proven methods have been implemented at hundreds of companies worldwide. Supervisors and managers are coached in disciplines such as setting performance expectations, developing job skills, establishing priorities, time management, delegation and taking corrective action. 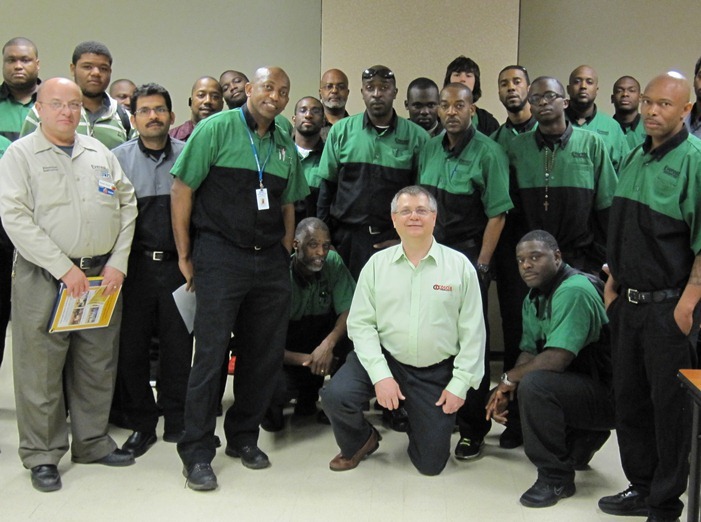 Commercial and residential technicians learn to maximize soft skills in everyday customer interactions. 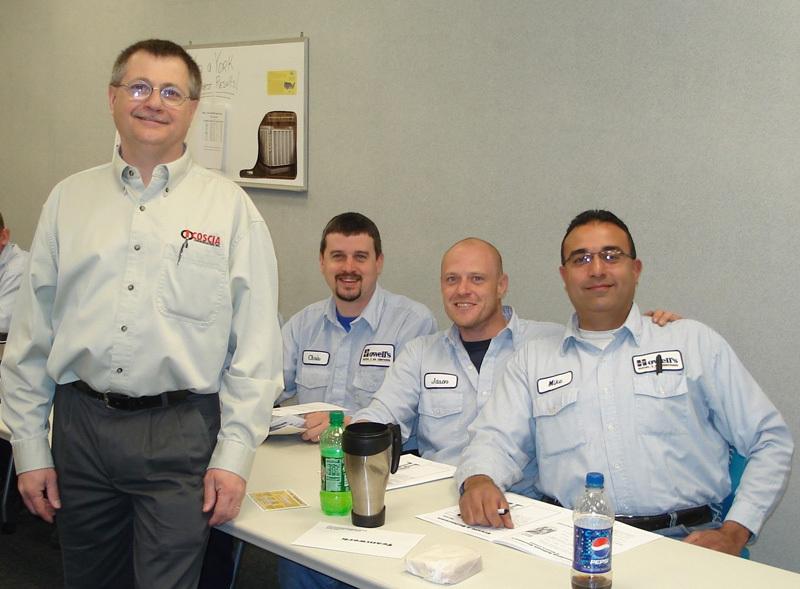 In Steve’s seminars, technicians learn to differentiate their service and convey value. Looking for consulting? Want to learn more?